Handy guide for the Best 5 Budget Samsung Android Smartphones for the budget Minded People. 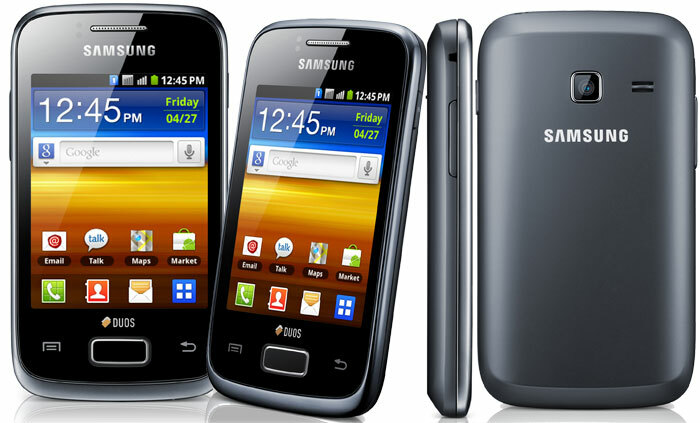 We have listed here the Samsung Mobiles under Price tag of R.s 5000 and between R.s 10000. Those Mobiles are top selling and have the best features like 3G and Touchscreen and Music players and Apps. 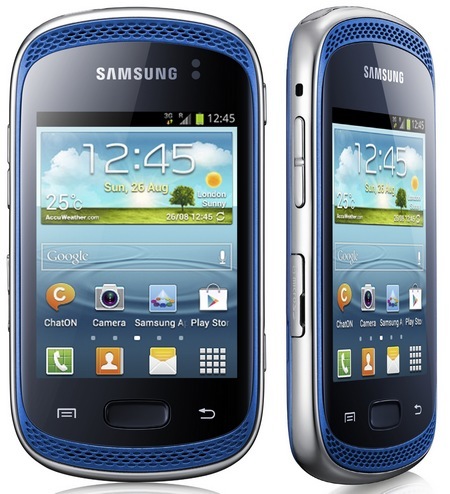 Samsung Galaxy Y S5360 is a smart and powerful, easy to use phone. With 104 x 58 x 11.5 mm dimension with 7.62cm display screen and 320 x 240 resolutions. Phone runs on Android 2.3 OS, powerful performance meets stylish and compact design in Samsung Galaxy Y S5360. Internal memroy of 160 MB and external memory of up to 32 GB. And offers 2MP camera. 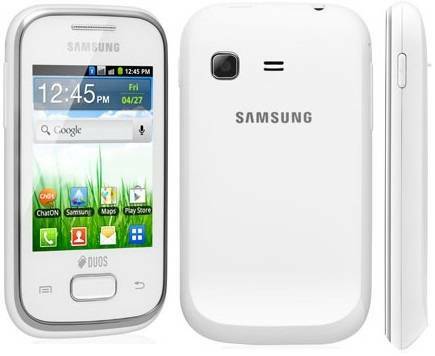 The Samsung Galaxy Y Duos S6102 runs on Google’s Android OS Gingerbread on an 832 MHz processor. It has the 3.14 inch capacitive touchscreen to display graphics and images and has TouchWiz user interface. 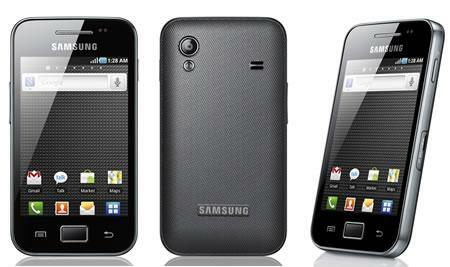 Samsung Galaxy Y Duos Lite S5302 runs ons Android Gingerbread OS. Phone is powered by 832 MHz processor which ensures that applications run smoothly on the device. Samsung Galaxy device is a 2.8-inch LCD Capacitive touchscreen which provides a QVGA resolution of 240 x 320 pixels with TouchWiz User Interface. Galaxy Y Duos Lite features 2 Mega Pixel camera. This cellphone offers an internal memory of 4 GB also you can use that expandable memory card slot which is capable of boosting the memory on the device by up to 32 GB using a micro SD card. The phone is powered by a 1200 mAh battery for optimum battery life. Samsung Galaxy Ace S5830i is a budget Android Phone runs on Android v2.3 Gingerbread. This smartphone is powered by by a 800 MHz ARM11 processor, with an additional Adreno 200 GPU for handling graphic intensive apps. Samsung Galaxy S5830 comes with a 3.5 inches TFT HVGA LCD screen. Galaxy Ace S5830i features 5 MP camera with LED Flash and a 2x Digital Zoom capable lens. 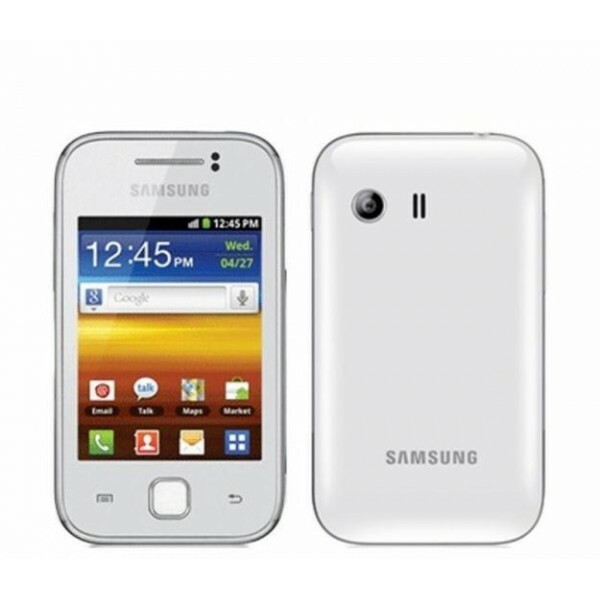 The Samsung 3G phone is powered by a 1350 mAh battery The Samsung Ace S5830 supports 3G HSDPA connectivity at 7.2 mbps, WiFi, USB and Kies PC Sync data transfer options. Samsung Galaxy Music Duos S6012 runs on Android v4 Ice Cream Sandwich. This phone powered by 850 MHz Cortex-A9 Processor. This mobile features 3 MP camera. This phone has Li-Ion, 1300 mAh battery. Music duos offers 4GB of internal Memory, you can extend this to 32GB via MicroSD memory card.